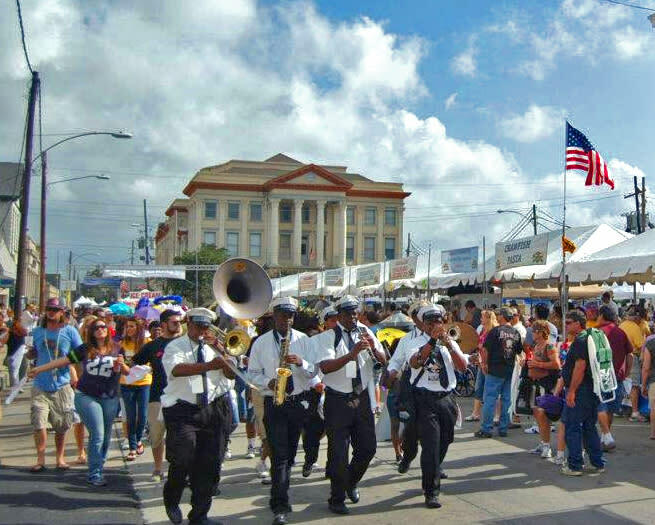 Jefferson Parish invites you to bring the whole family and enjoy the Gretna Heritage Festival, a 3-day music festival with performances by national artists and Louisiana favorites! The food dished out from the local vendors will be exceptional with just about every culture represented. A large selection of arts & crafts will be available along with rides, entertainment, and activities for the kids. Get a taste of culture by visiting the Italian Village, the German Beer Garden and brand new this year, the Latino Village, featuring Latin music, food, fun and more! 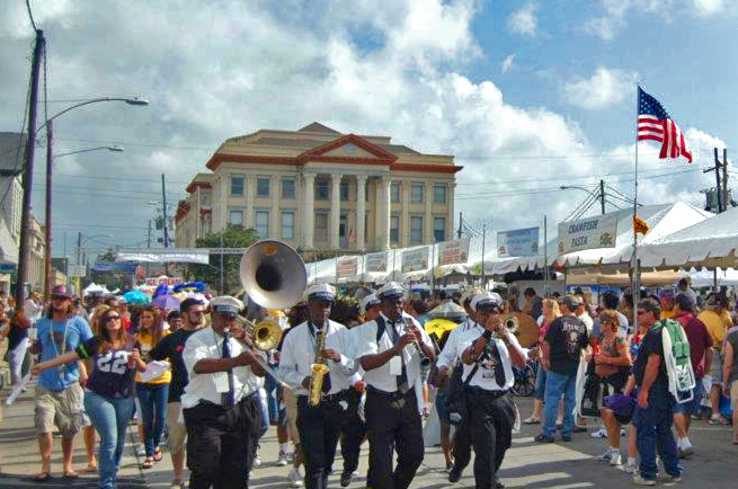 Voted Top 20 Events in the Southeast by Southeast Tourism Society, Gretna Heritage Festival is located in the heart of Gretna - a historic district that encompasses 25 city blocks!